Don't Just Play Fantasy Baseball... Dominate! 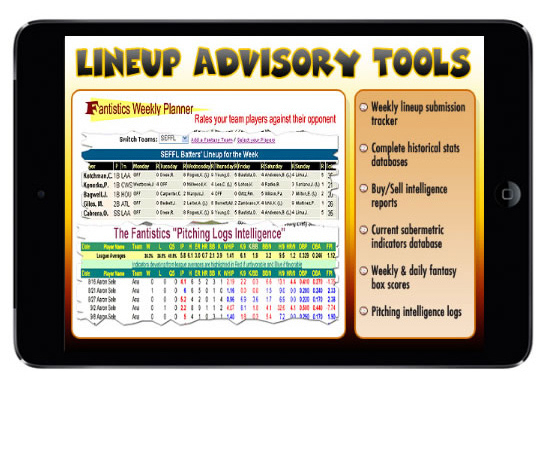 Bring our winning advisory to your fantasy baseball draft. Our player rankings adjust as players are selected, adhering to the changing dynamics (position scarcity) of your draft. 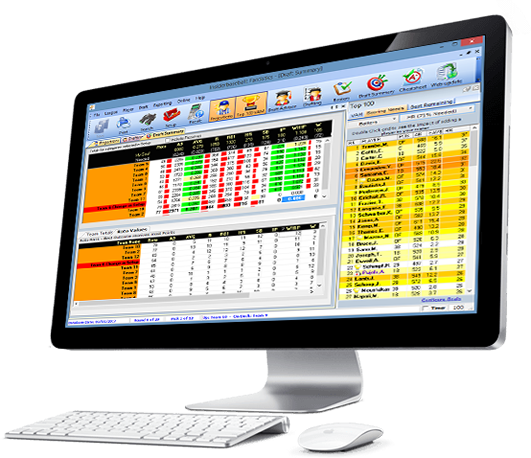 After a player is selected/drafted, the software will display/suggest the best players remaining. Over 75 scoring options available. 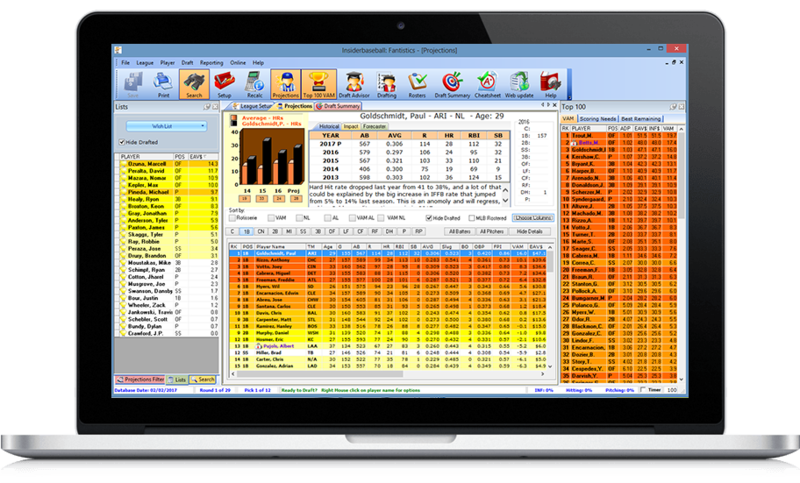 Our software utilizes a proven linear regression model which produces truly unique and custom results based on your league settings. Entering your league criteria can be the difference in a player like Carlos Correa being ranked 5th or 25th for your draft. 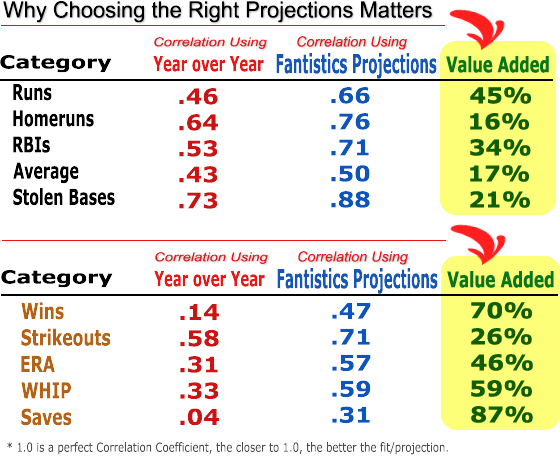 Detailed Fantasy Baseball player projections on over 1,700 MLB players. 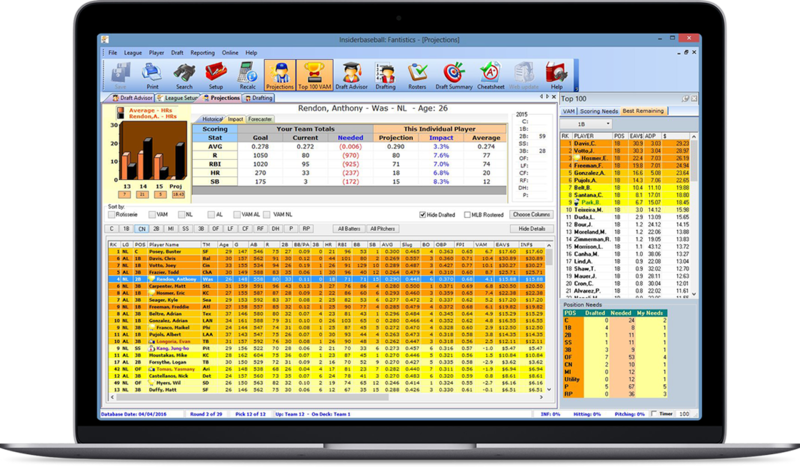 Our Player Projections are fully customizable, allowing you to create a custom rank/Auction valuations based on your specific league criteria. Daily Analysis and Fantasy Values on over 1700 players. Strategy Player Reports: find out who the Rising, Dropping, Hot, Cold, and Recommended players are. Prospect Central: Detailed analysis and Rankings on all of the Top Fantasy Prospects. 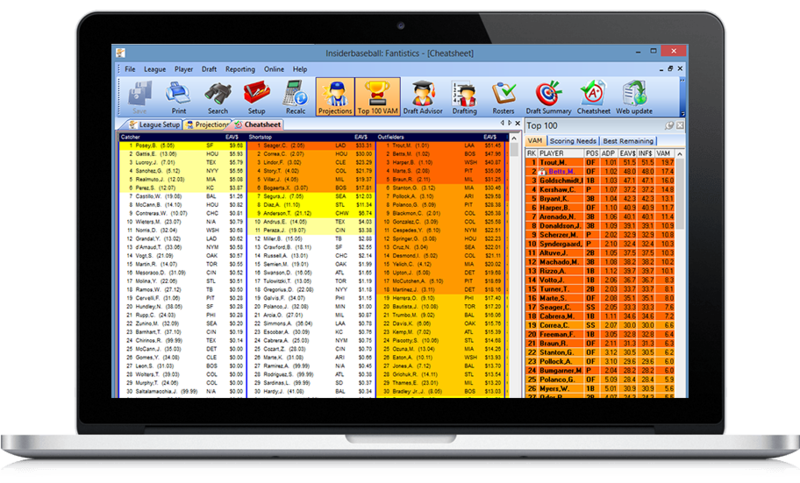 Setup and installation (Mac or PC) takes minutes and only a few clicks. Based on Sabermetic principles and linear regression models, we have optimized the Fantasy Baseball Draft Day ritual for you. While others are sorting through consensus rankings, we identify the sleepers that will bring you a fantasy championship. 80% of our subscriber base are repeat customers. In a recent survey 83% said that our content was superior to that of competitors. 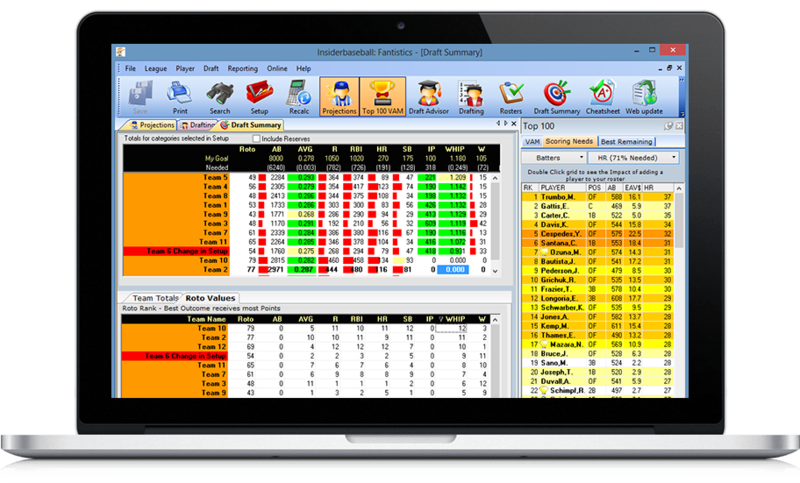 “I’ve subscribed to Fantistics for baseball and football for years and can’t imagine going into a draft without their software or updates. 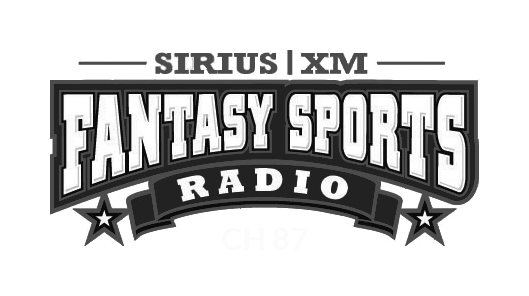 Fantasy sports is all about having the most information to make the best decision and, without their daily updates, there’s no way I’d be as competitive because there’s just not enough hours in the day. I’ll definitely be back.